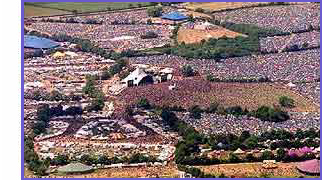 Posts: 1 Hi all, anyone going to Glasto from the South Kent area?? More importantly anyone going that has space for a small one? I promise i'm a good passenger ........... and witty...........and I'll do a dance for you if you give me a lift (honest!! though not a rude one!) and petrol money of course!! !